San Giuliano is an estate in Sicily which has belonged to the Marchesi Paterno Castello di San Giuliano for 800 years. This part of Sicily boasts a remarkable fertile soil which makes it ideal for the cultivation of citrus fruits. 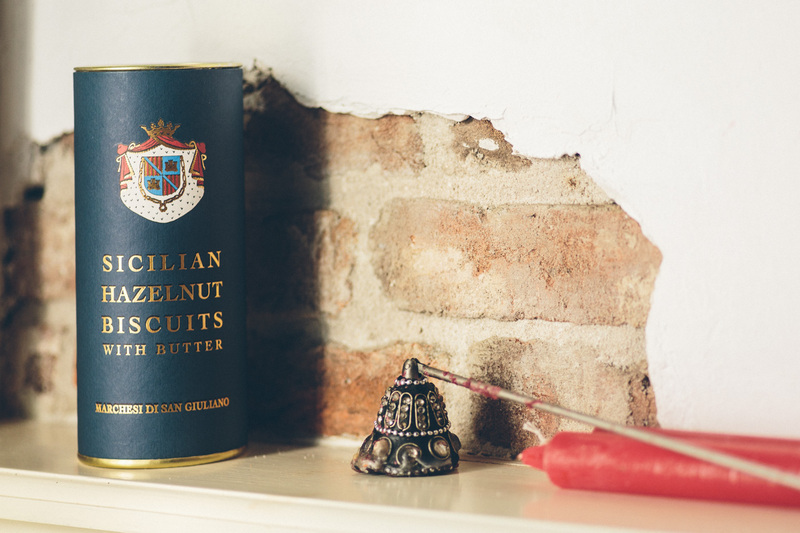 Everything Marchesi di San Giuliano produces is handmade and pure. 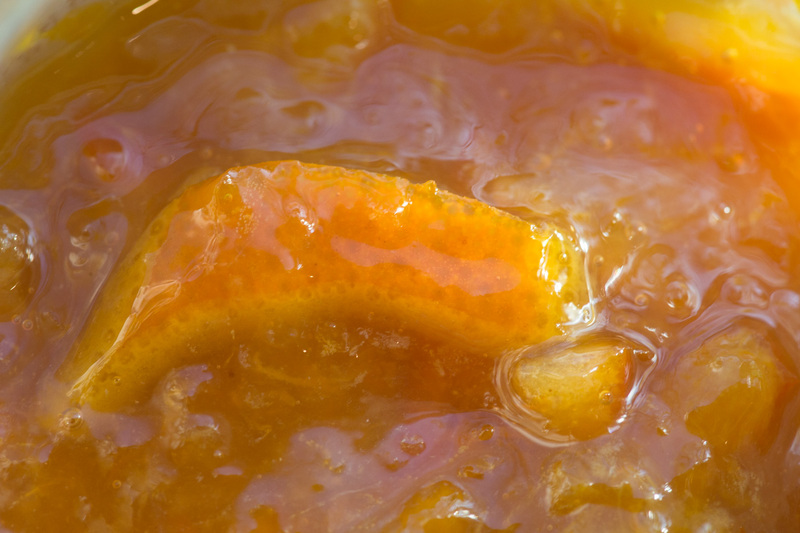 In the marmalade you will find large pieces of fruit and peels. The biscuits, honey and olive oil contain 100% natural ingredients. No preservatives, jellying or colouring agents are used. The San Giuliano farm covers around 55 hectares and uses traditional organic farming methods. The whole estate is free from pesticides and fertilizers. Beneficial insects are released regularly so healthier and tastier fruits are obtained. The taste of nature is deeply rooted into the products. 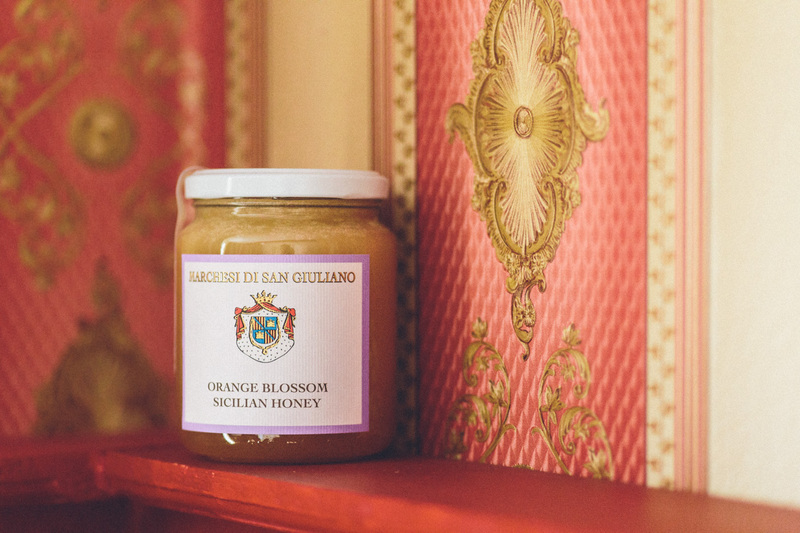 Marmalade, honey, biscuits and oil always taste like they were just extracted of the fertile grounds of Marchesi di San Giuliano.